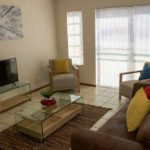 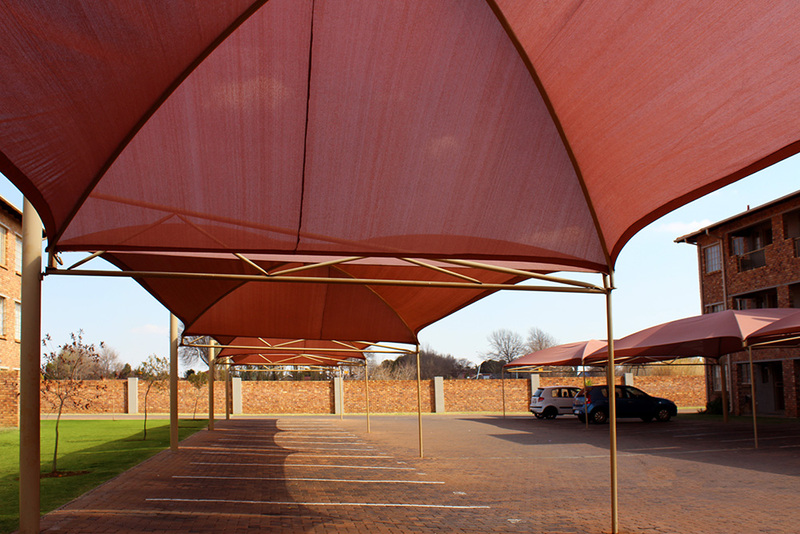 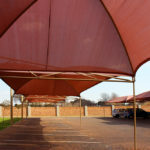 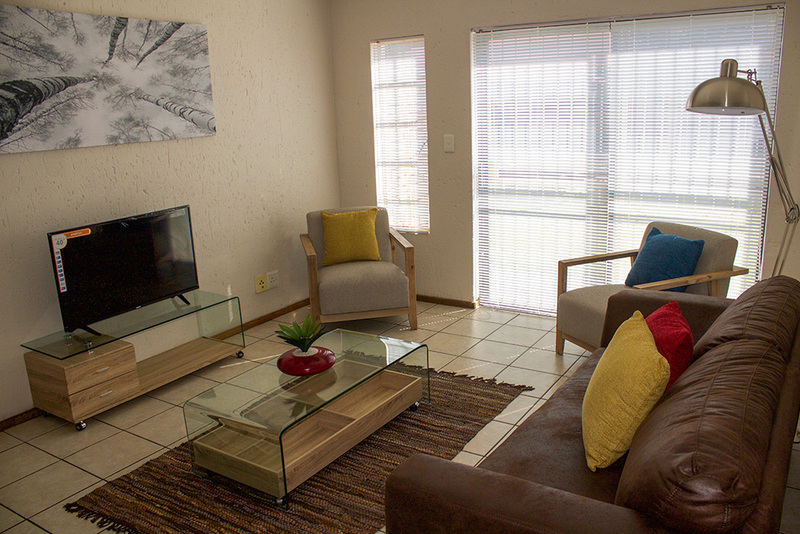 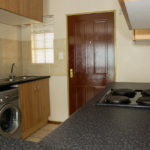 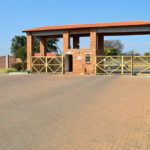 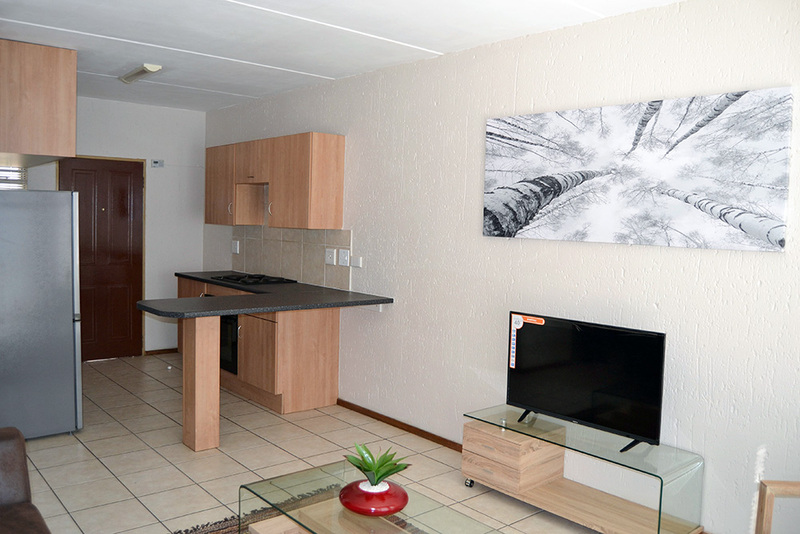 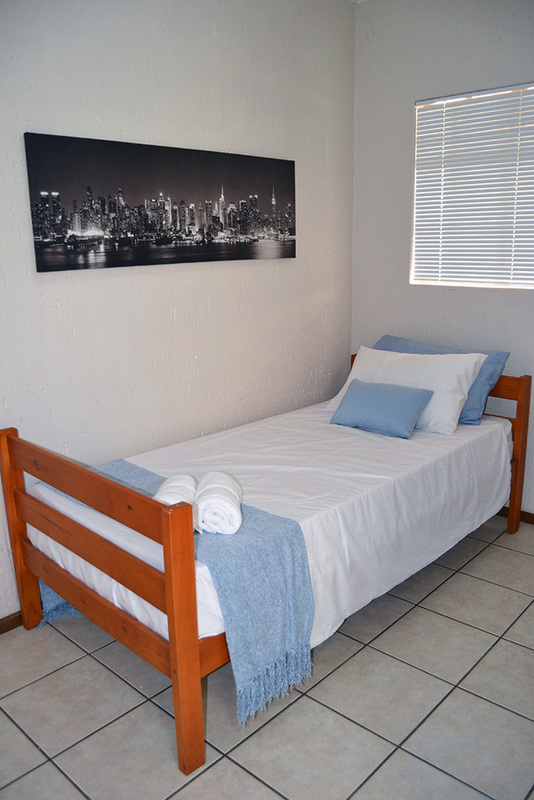 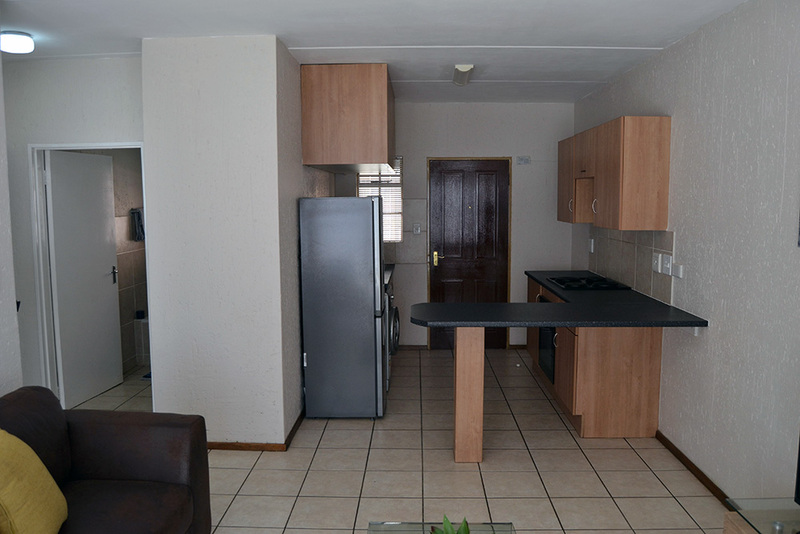 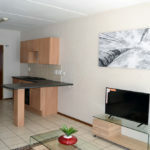 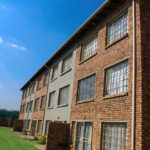 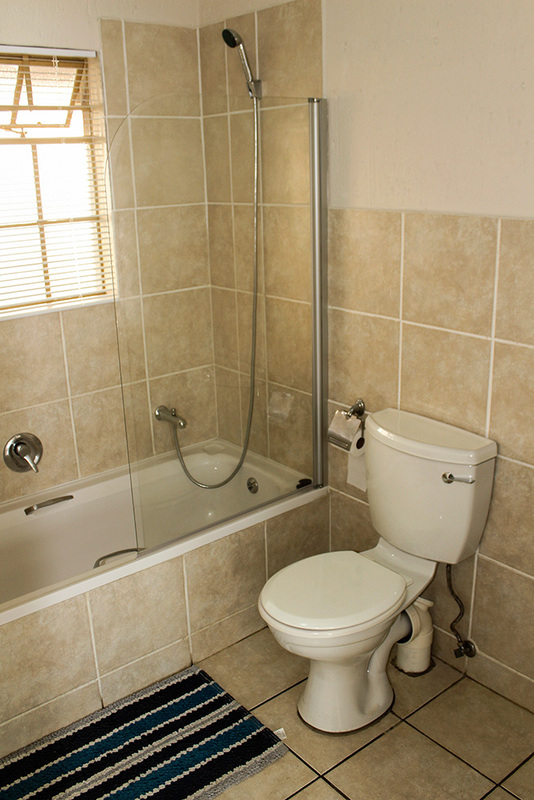 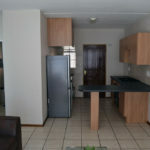 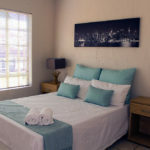 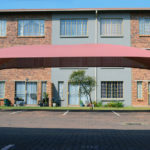 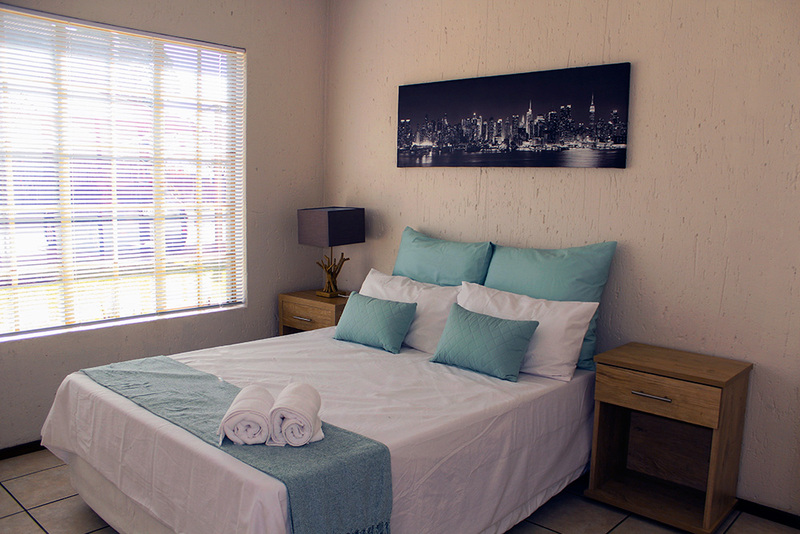 Situated 1.3 km from East Rand Mall and 8.5 km from Oliver Tambo International Airport. 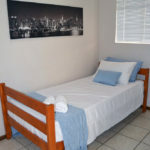 Close to schools, hospitals and clinics. 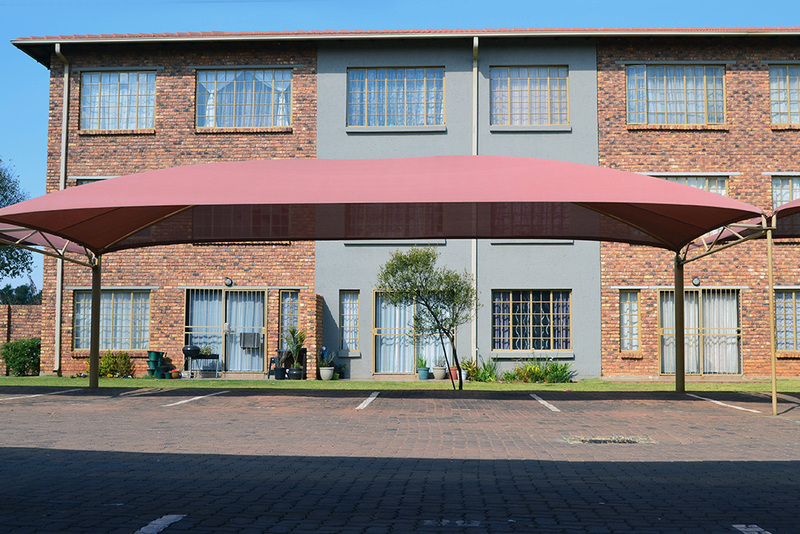 Constructed and fully tenanted for the investor offering excellent rental yields. 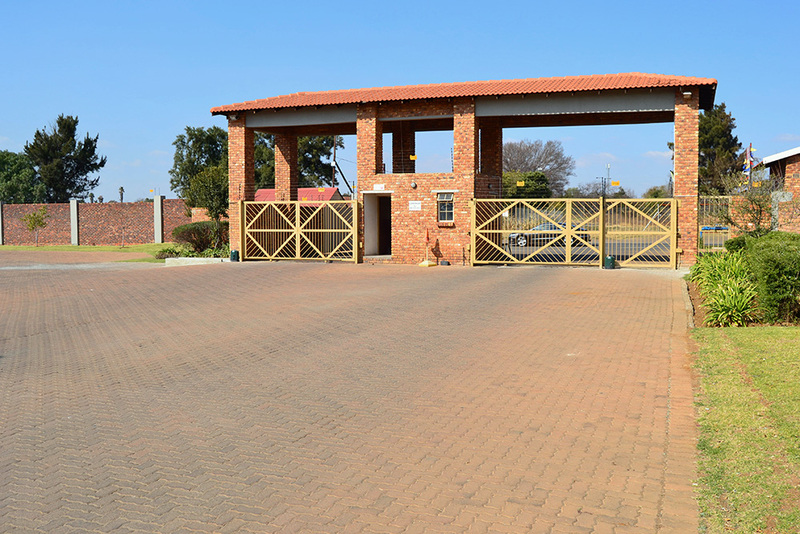 Lock up and go solution for the young professional. 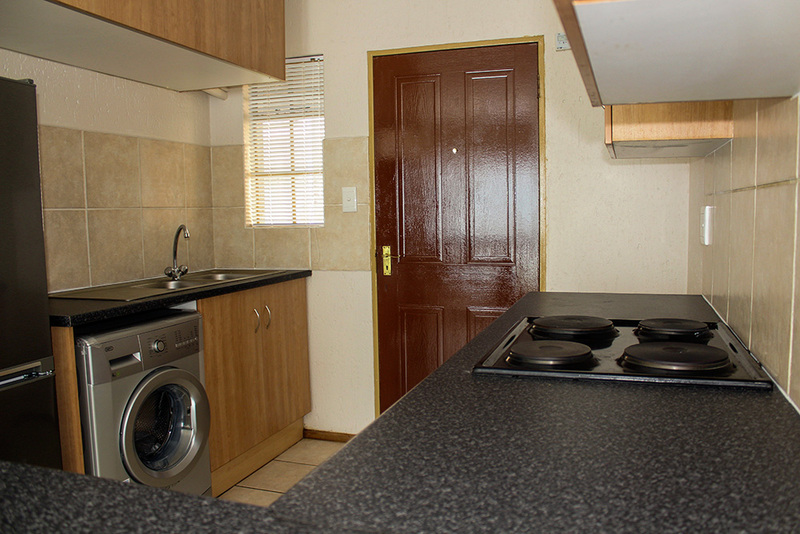 Priced right for the first-time buyer. 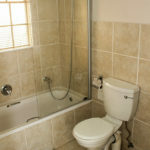 All costs included. 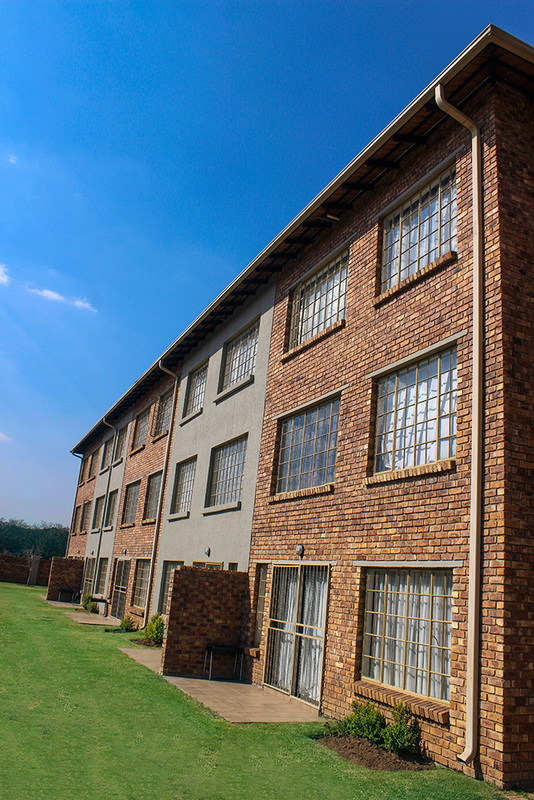 Face brick, three storey building.